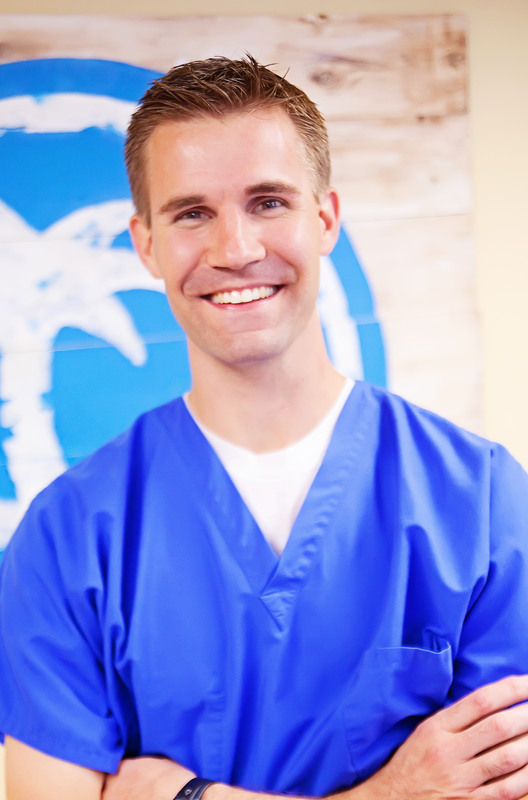 Dr. Schaack has an easy-going personality that helps him to connect easily with children and parents. He has been happily married to Lisa for over 13 years and has four energetic young boys. Always smiling, it would seem Dr. Schaack is never “at work”. He has as much fun caring for kids’ teeth as he does playing ball, swimming, camping or catching bugs with his own boys. He loves pediatric dentistry! Dr. Schaack is very active in his community and church. He is also fluent in Spanish after spending two years in devoted full time volunteer service in Spain. Dr. Schaack received a four year academic and leadership scholarship to Baylor College of Dentistry where he graduated in the top 5 of his class of 91 graduates. While at Baylor, he received several prestigious awards such as the American Academy of Pediatric Dentistry Predoctoral Student Award, as well as being elected to the Omicron Kappa Upsilon Dental Honor Society, Dean’s Cumulative Honor List, and also the Odontological Honor Society. After completing dental school, he completed two years of specialized pediatric dental training in Dallas at Baylor, one of the nation’s most prestigious residency programs. There he received comprehensive training with special needs children at Texas Scottish Rite Hospital and at Children’s Medical Center. He also received specialized training in higher-level behavior management techniques like sedation and hospital dentistry. He is a Board Certified Diplomate of the American Academy of Pediatric Dentistry. Board Certification by the American Board of Pediatric Dentistry provides assurance to the public that he not only has successfully completed accredited training, but also completed a voluntary examination process designed to continually validate the knowledge, skills, and experience requisite to the delivery of quality patient care. Dr. Schaack is active in local and national dental organizations such as the Greater Dallas Pediatric Dental Society, the Texas Academy of Pediatric Dentistry, the American Academy of Pediatric Dentistry and others.